Bankruptcy Attorneys in Portland Oregon and SW Washington. Local Lawyers serving Portland, Beaverton and Vancouver areas with over 134 years of combined experience! Todd Trierweiler & Associates (DBA Bankruptcy Law Center) offers highly experienced bankruptcy attorneys in Oregon and Washington. We specialize in helping individuals with consumer and small business bankruptcy, tax and debt problems. Licensed in both Oregon & Washington, we specialize in bankruptcy law. With our 8 attorney law firm we have the experience and skill to help you. In this website you will find information on bankruptcy in Oregon and Washington. 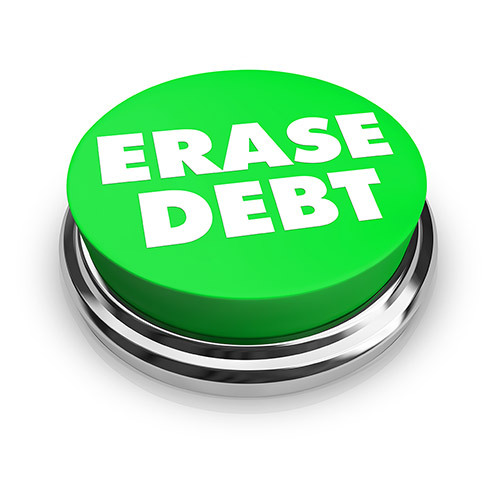 A bankruptcy filing requires that the creditor immediately cease collection efforts. Once your case is filed, most creditors are no longer entitled to garnish your wages. Under federal bankruptcy law, foreclosure efforts cease immediately upon filing. A bankruptcy filing immediately stops the IRS, and some taxes can be discharged in bankruptcy.